It was a long, long time ago (2004!) when I did an interview by phone with Giacomo Rallo, and still I remember his tone of voice: clear, full of energy, passionate with a typical Sicilian accent. 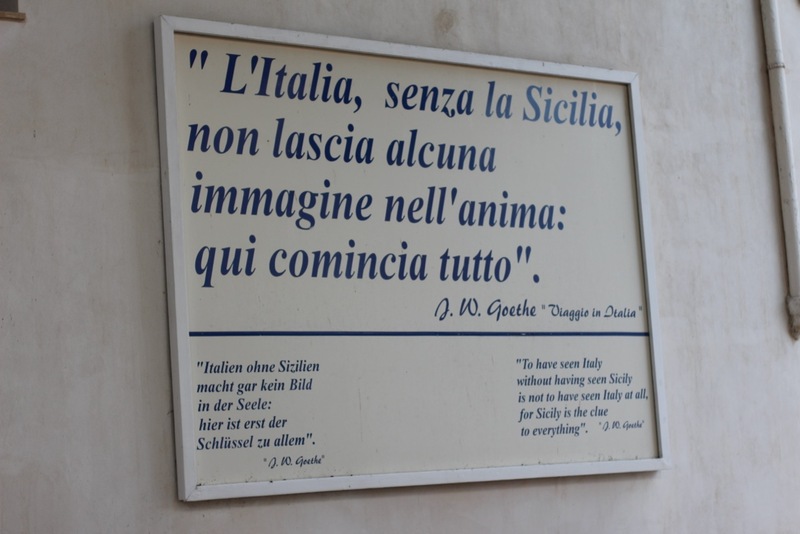 Yes, because when he had to talk about Sicily, its culture and – most of all its grape and wines – Giacomo Rallo was a true, passionate Sicilian. “My region needs to have confidence in itself,” he would say. “It needs to rediscover its productive and cultural elements. And grow a ruling entrepreneurial class able to generate growth and jobs for future generations.” It’s sad that we will never again have the opportunity to hear these words, because Giacomo Rallo – who founded the renowned winery Donnafugata with his wife Gabriella Anca – passed away suddenly this week. Born in Marsala in 1937, Giacomo represented the fourth generation of a Sicilian family which had been producing quality wine (such as Marsala) since 1851. After earning degree in law at the Palermo University, he began to work in the family business, and to travel around the world as the family’s export manager. He had an important insight in 1983 when he realized that, after centuries of success, Marsala wine was becoming harder and harder to sell. So he decided he would have to look for an alternative. During a trip to California he learned how to produce quality wines in a warm climate using new refrigeration technology in the production process. Giacomo came back in Sicily and decided to try this new approach at the winery that his wife Gabriella had inherited from his father: thus, the new winery Donnafugata was born, in the historic cellars of the Rallo family in Marsala and in their vineyards at Contessa Entellina. Mr. Rallo’s goal was always to develop an innovative production and a cultural project in Sicily. He wanted to promote both the area’s identity and its capability to assimilate the latest international developments in enological science and technology. 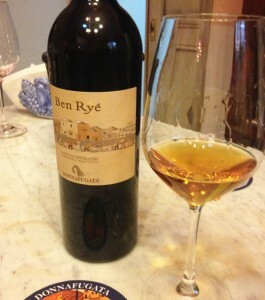 In 1989 Donnafugata began another successful venture on the small island of Pantelleria, where the well renowned Passito di Pantelleria “Ben Ryé” (from the Arabic for “daughter of the wind”) is produced: from the initial seven hectares of vineyards – nowadays the winery runs 68 ha –, partially owned and partially rented, scattered in twelve different contrade (quarters). The rest of Donnafugata is in Western Sicily, where there are 260 hectares of vineyards, the winery of Contessa Entellina and the aging cellar in Marsala. 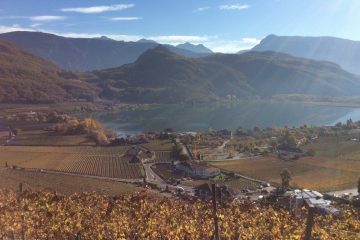 Giacomo Rallo though, wasn’t just a successful wine entrepreneur: he was also a true innovator. 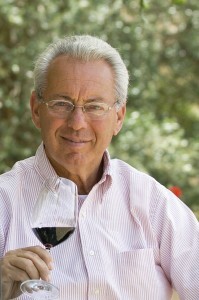 For example, the very first Sicilian night harvest took place at Donnafugata. This event also occurred thanks to another innovator: the oenologist Giacomo Tachis, who figured out that due to the high temperatures of the Sicilian summer, only a harvest by night could preserve the important aromatics of the grapes – a practice that, afterward, many others would copy. 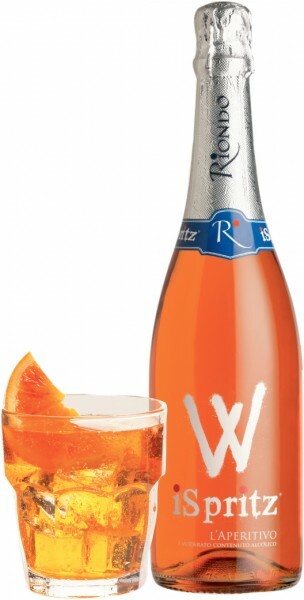 Rallo was also a strong supporter of associations of stakeholders in the wine industry. 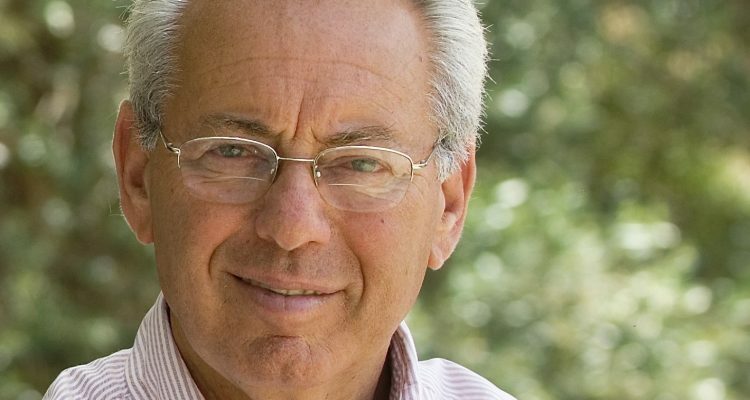 He held several prestigious positions in various trade unions and associations, and in 1998 he was among the founders of Assovini, the essential association of producers of Sicilian quality wines; he served as its first president until 2001. In 2006, the President of the Italian Republic awarded him the honor of Knight of Labour in the Order of Merit for Labour. Now Rallo’s legacy is in the hands of his wife Gabriella and their children Antonio and Josè; he will be sorely missed by everybody who knew him – but his vision and passion will not be lost.